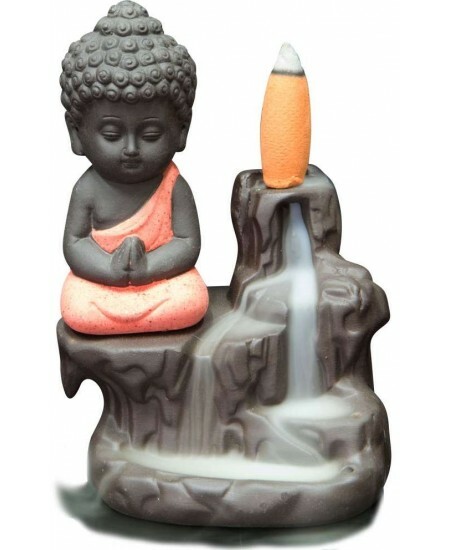 Smoke cascades like a waterfall down this lovely Buddha backflow incense burner - a lovely piece for meditation. Beautifully hand painted, this ceramic backflow incense burner is 4 3/4 inches high with a serene Buddha. 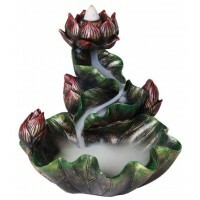 Backflow incense cones sold separately. 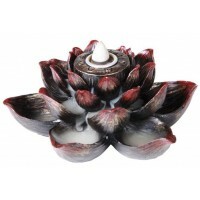 Item Number: KK-89513 | Approximate Size (Inches): 3.00 wide x 2.50 deep x 4.75 high | Approximate Shipping Weight: 0.50 lbs. 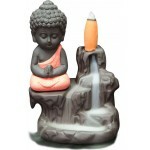 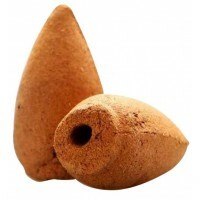 Choose your favorite scent of incense cones specifically designed for back ..